On Sunday, April 7th, members of the Rotary Club of Toms River selected our second annual cover art winner for 2019 Sailfest. 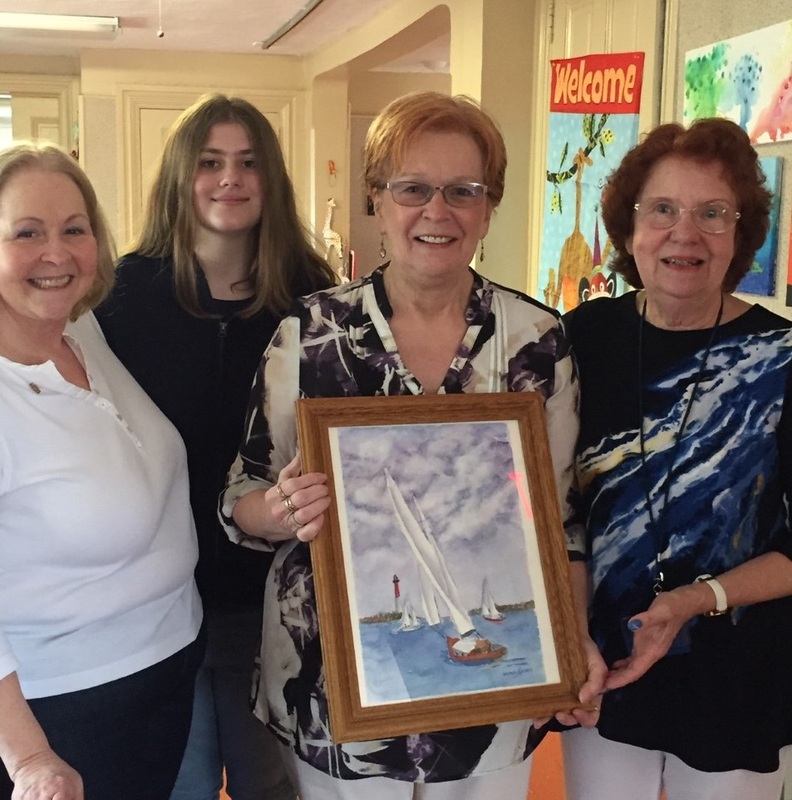 We want to congratulate Wendy Kovacs, a member of the Ocean County Artists Guild who resides in Brick, who submitted her watercolor art titled “Summer Sailing”. We also wish to thank those artists who presented their pieces for competition. We wish we could select more than one winner. Wendy’s piece, “Summer Sailing”, will be featured on all of our social media promotions including Facebook, Instagram, posters, flyers, t-shirts and our ad journals. © Copyrights Ocean County Artists' Guild 2019. All rights reserved.